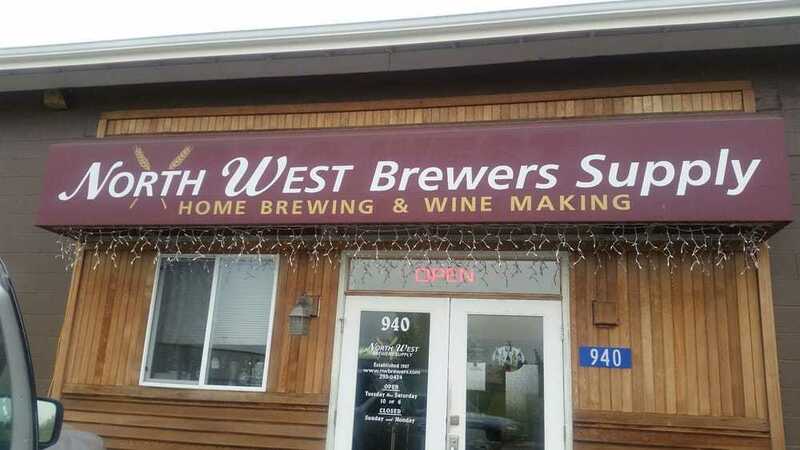 Northwest Brewers Supply was founded in 1987 to supply the ever growing need for brewing supplies at a reasonable price. We are located close to I-5 in Burlington Washington. 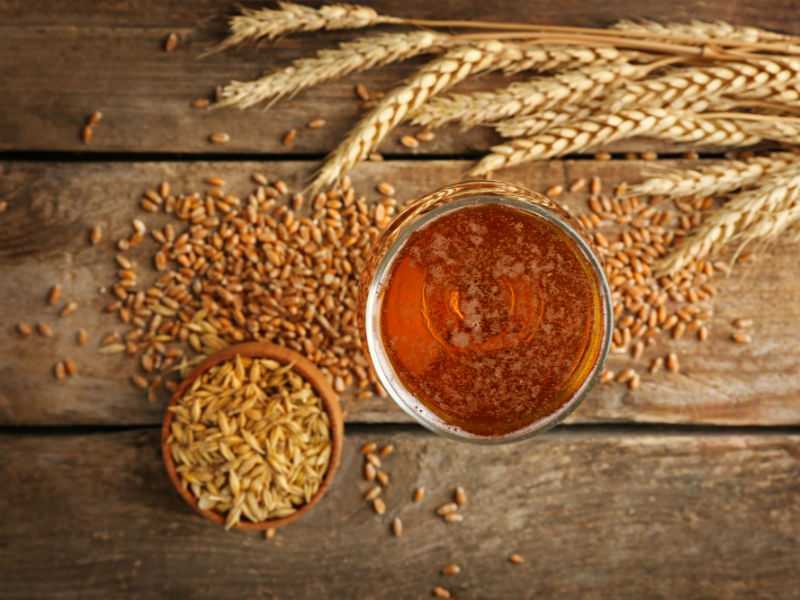 The complete beer starter system is designed to economically start you brewing and aIlow you to diversify as brewing experience is gained. All of the equipment is made of FDA food-grade materials and will perform reliably for many years. 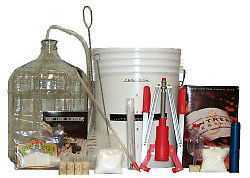 The “Northwest Vintnering Systems” are designed to economically start you making your own wine at home. All of the equipment is made of FDA food-grade materials and will perform reliably for many years. 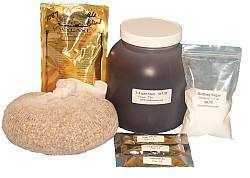 Our specialty beer kits are especially designed as an introduction to intermediate brewing. 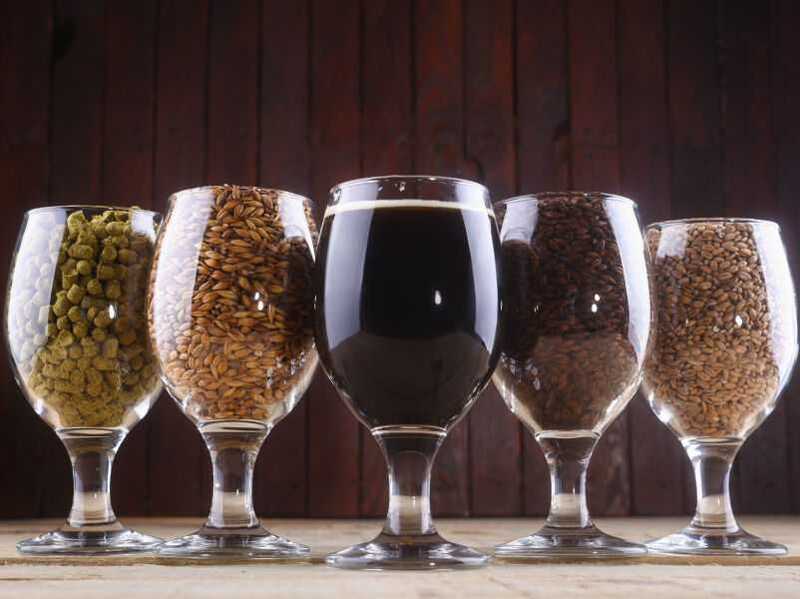 These kits include all ingredients needed to brew your favorite type of beer with ease.